The key to business success is not a single innovation or one plan. It is the act of turning the flywheel, slowly gaining momentum and eventually reaching a breakthrough. 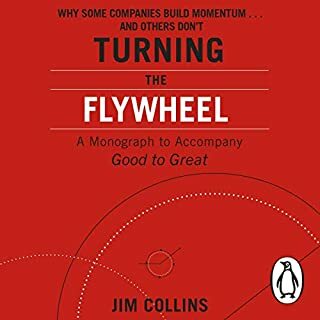 Building upon the flywheel concept introduced in his groundbreaking classic Good to Great, Jim Collins teaches listeners how to create their own flywheel, how to accelerate the flywheel’s momentum and how to stay on the flywheel in shifting markets and during times of turbulence. The transformative system that shows leaders how to rethink their strategies, retool their capabilities, and revitalize their businesses for stronger, longer-lasting success. Unlearn the behaviors and mindsets that prevent you and your businesses from moving forward. Relearn new skills, strategies, and innovations that are transforming the world every day. Break through old habits and thinking by opening up to new ideas and perspectives to achieve extraordinary results. 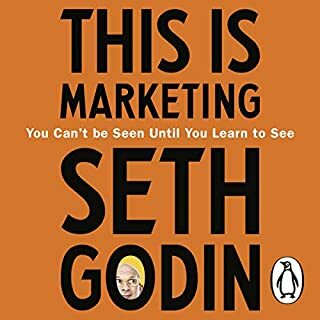 Packed with relatable anecdotes and real-world examples, this unique resource walks you through every step of the unlearning process. You’ll discover new ways of thinking and leading in every industry. You’ll identify what you need to unlearn, what to stop, what to keep, and what to change. 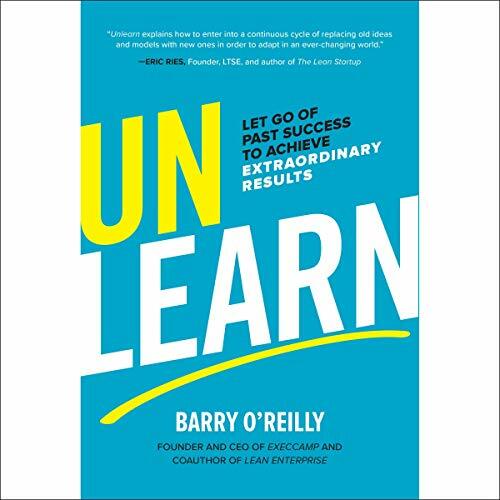 By intentionally and routinely applying the system of unlearning, you’ll be able to adapt your mindset, adopt new behaviors, acquire new skills, and explore new options that will totally transform your performance and the business you lead. This book will help you let go of the past, and encourage your teams and organization to do the same. When you think big but start small, choose courage over comfort, and become curious to tackle uncertainty, you can achieve new levels of success you never dreamed possible. Good leaders know they need to continuously learn. But great leaders know when to unlearn the past to succeed in the future. This book shows you the way. Barry O'Reilly has authored a masterpiece. 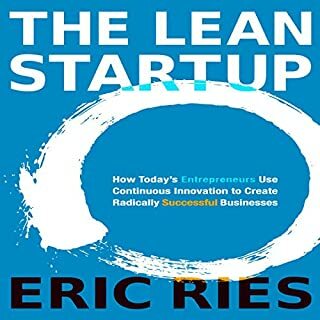 He elequently describes some of the major issues people have and how they need to unlearn their past behaviors, tools, and techniques before being able to grow exponentially in the future. He includes some great examples that are fresh and current. 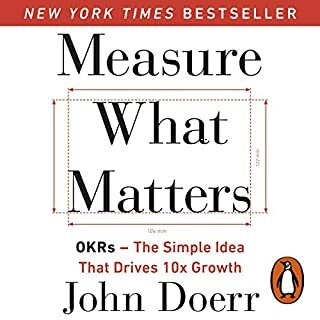 A must read for anyone feeling like they have plateaued, or any business leader that wants to go to the next level. 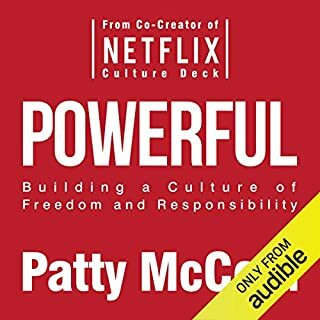 Whether you’re concerned about how we educate and learn as a society in an increasingly uncertain world or are an executive looking to get you, your team, and your company to the next level, this book is a must read for 2019 and beyond. 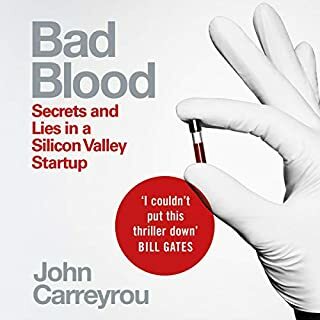 It’s a shame Barry didn’t get to read the Audible version in his own voice and accent but the audio version and narrator make this engaging and accessible for your commute. I’ll be returning to this and the written version again as I try to unlearn and relearn.